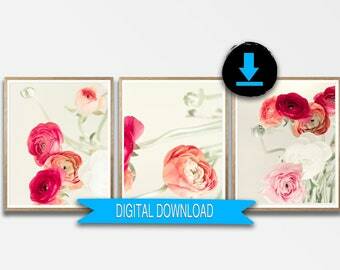 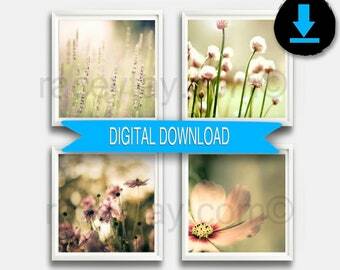 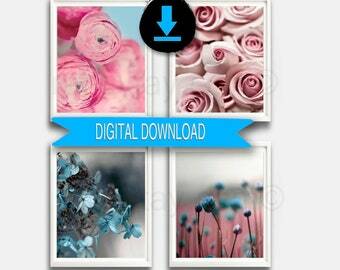 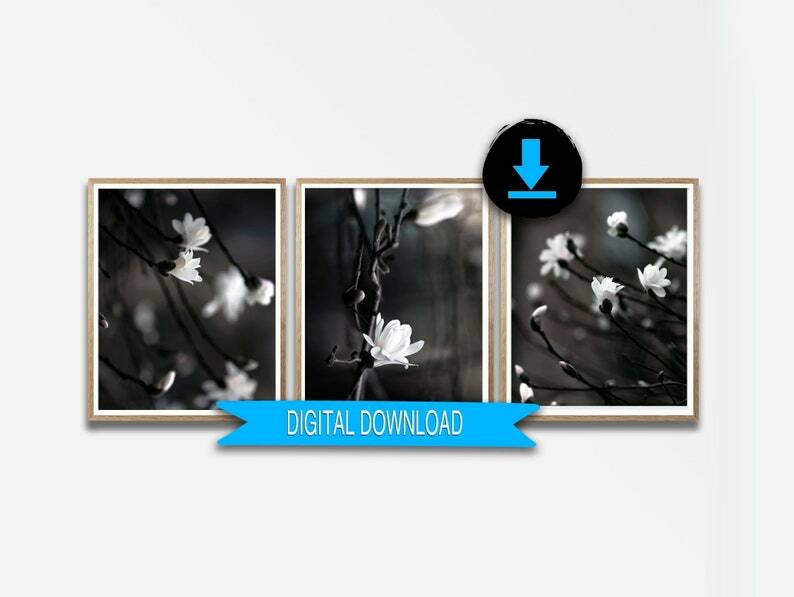 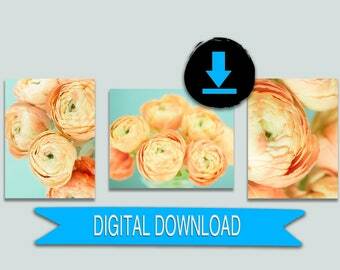 Printable flower photo download - 3 prints in neutral browns of beautiful white magnolia blossoms. 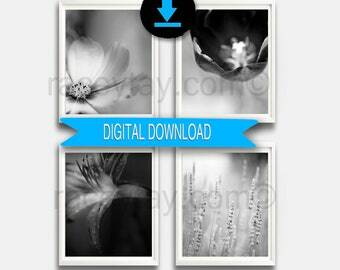 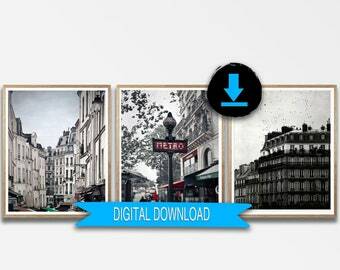 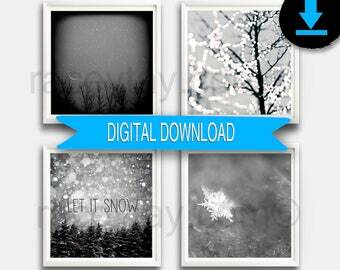 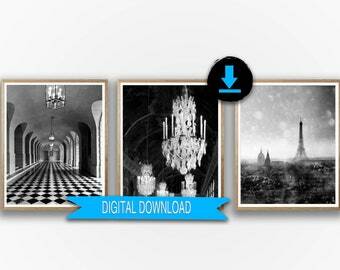 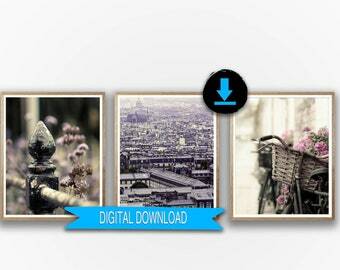 JPG files included in this download are sized 5x7, 8x10, 11x14 and A3 international standard. 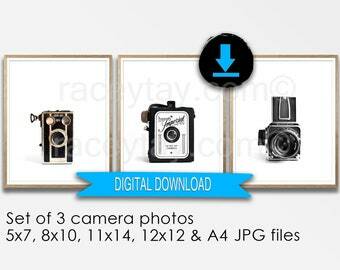 Files are included in three zipped folders. 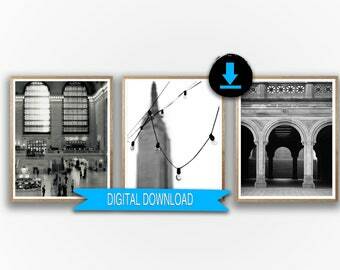 Great photo prints; thanks again!